Two homes games were planned for tomorrow but Saracens Amateurs 2s have cried off on Friday, leaving only the first team clash against league leaders Belsize Park. The kick-off time is 3pm. Still the final President’s Lunch, is still on the menu at Donkey Lane on Saturday (March 30th). It’s an intriguing clash but, for different reasons, as Belsize Park seek to wrap up the title and promotion to London One. Survival in London Two North-West continues to remain the priority for Ignatians. The squad has been listed below. 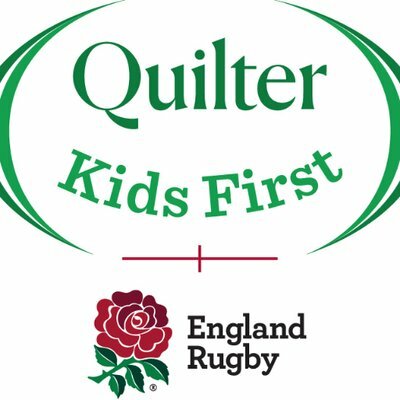 Before the First Team Game the Club's Under 10s will be hosting the Saracens Under 10s as part of the recognition of the Club's 10th Anniversary of the Youth Section. The youth section will be en bloc training on Sunday. The first team squad: Harry Wilkins, Carl Asare-Anderson, Keir Bonnar, Tom Huckle, Cairo Sango, Jack Wilson, Jack O’Toole, Dom Nott (cpt), Ben Mills, William Bruce, Gareth Rutt, Liam Horn, Michael Hall, Liam Dunne, Wes Warren, Shane Manning, Euan Renny and Luke Haverly (18).